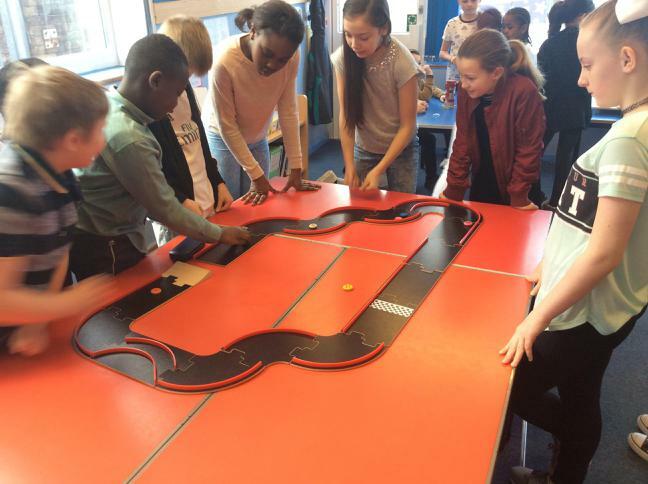 Last Friday (31/03/17), the school took part in Big Board Game Day! This is an event set up by the NSPCC (National Society for the Prevention of Cruelty to Children) with the aim to raise money for the charity. 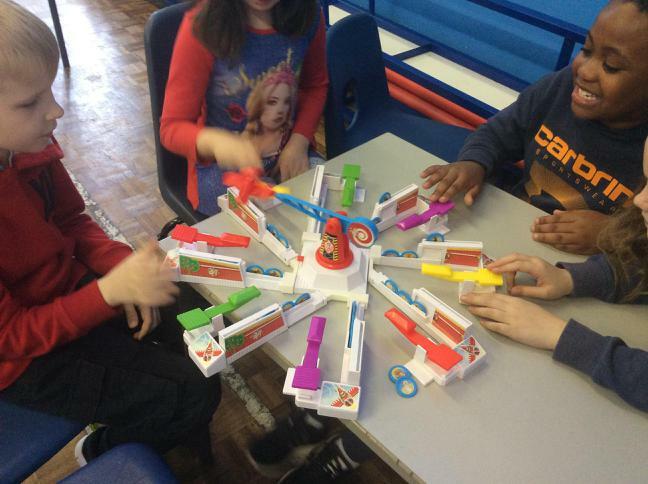 Pupils brought in their own games and played many of the games on offer from the school's Board Game Club. 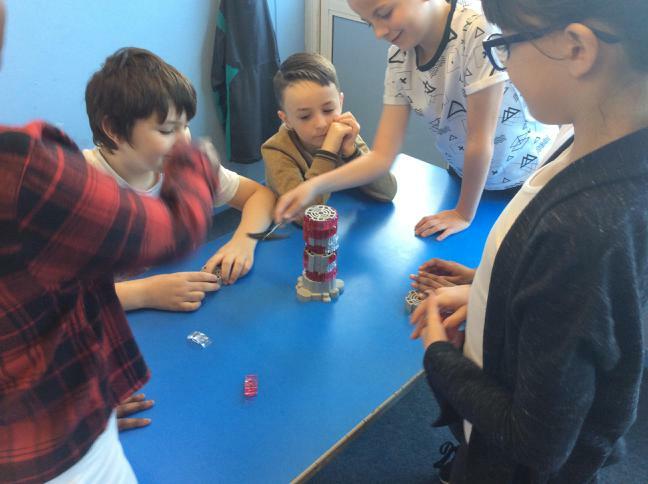 It was fantastic to see so many co-operative, team-building and communication skills being displayed throughout the day as well as great sportsmanship towards one another. 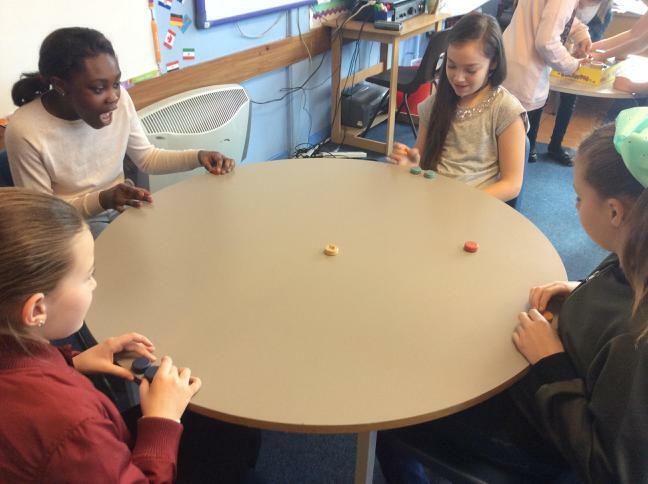 Building on the success from last year, pupils wore non-uniform for the day, and took part in the 'Guess how many Meeples are in the jar' competition.